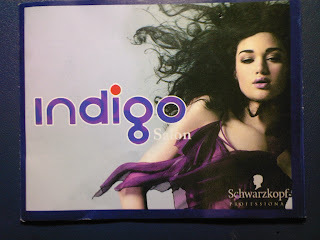 - city girl diaries -: indigo: love that salon experience! City girls love going to the salon--from getting a French manicure to achieving the best hair color. 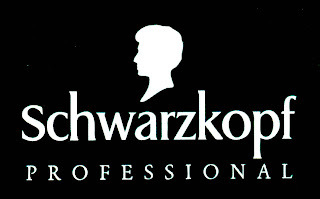 But these days, it's really hard to spot the best salon in town 'coz there are actually a lot of them around. Plus, it's kinda hard to trust nowadays because even the most popular salons cause damage to customers like a bloody manicure act and a burnt hair from rebond. Worry no more 'coz I think I've found the answer! Just 3 days ago, I modeled for a TV show's segment, which actually was about getting that shinier & smoother black hair that stands out. So they gave me & my co-model/friend a salon treatment, which would transform our hair to something that we see on TV commercials of shampoos & conditioners. haha!